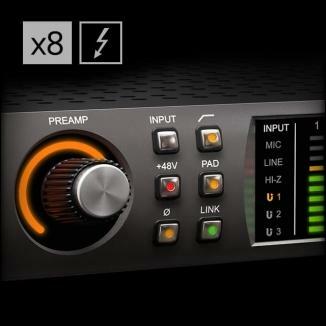 What is Soundcraft Realtime Rack? 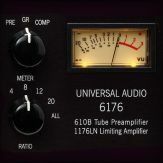 The result of a unique collaboration between live sound mixing experts Soundcraft and renowned plug-in manufacturer, Universal Audio, the Soundcraft Realtime Rack brings industry-standard UAD studio plug-ins to the Soundcraft platform. 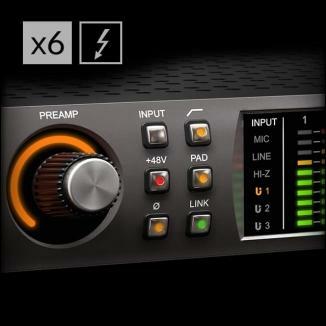 The Realtime Rack hardware and software delivers tight integration of Soundcraft Vi consoles and UAD Powered Plug-Ins, with (48 kHz) sub-2 millisecond latency and full snapshot store and recall with Soundcraft’s CUE/Snapshot system. 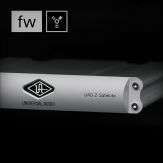 Realtime Rack’s robust SHARC-based processors run audio over standard Optical MADI connections and dual-redundant internal power supplies ensure that audio signals keep running, even in the event of a power supply failure. 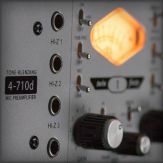 Soundcraft Realtime Rack brings the stability of DSP and the sound quality that Soundcraft and Universal Audio are known for in a scalable, low-latency processing environment. 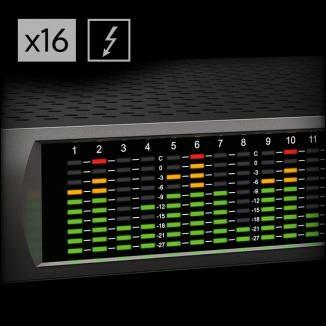 Combining the intuitive Vistonics operator interface with pristine sound quality and powerful mixing features, the Soundcraft Vi Series is already established as the first-choice live sound mixing console for touring and installed applications worldwide. 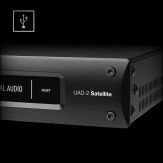 And now, the Soundcraft Realtime Rack provides access to Universal Audio’s acclaimed analogue audio processing emulations and award-winning UAD plug-ins. 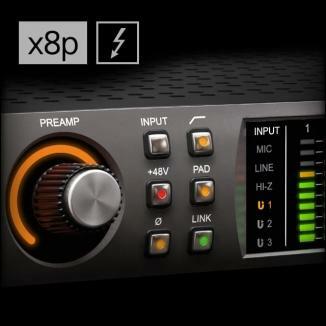 Realtime Rack software gives Vi console operators all the control they need to insert UAD plug-ins on individual channels, auxiliary channels, and master busses just as easily as real hardware. 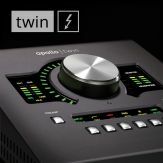 A comprehensive snapshot system allows total recall of all plug-ins and their settings, while tight network integration with the Vi Series ensures that all settings of the application are stored and recalled with the Vi console. 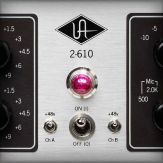 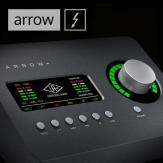 The UAD Powered Plug-Ins platform offers the world’s most authentic analogue hardware emulations and award-winning audio plug-ins. 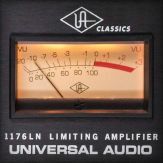 Powered by Universal Audio’s DSP Accelerator hardware, UAD Powered Plug-Ins deliver rich, analogue sound quality that would be difficult or impossible to achieve with native recording systems. 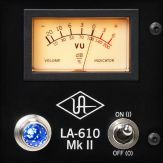 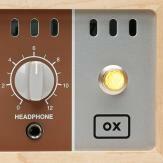 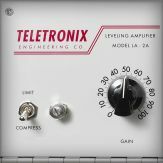 From rare compressors and equalizers, to vintage reverb processors and tape machines, UAD Powered Plug-Ins inject three-dimensional ‘out-of-the-box’ analogue sound to your mixes. 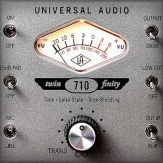 Click here to view the Realtime Rack manual. 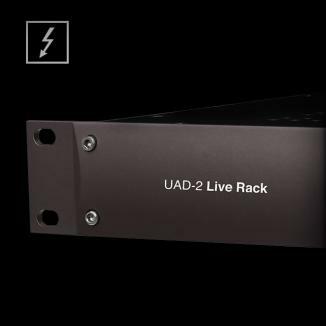 What is UAD-2 Live Rack?